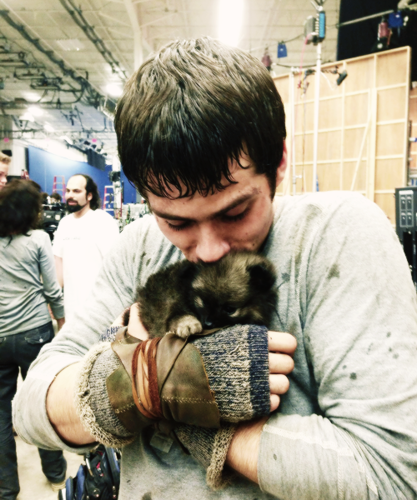 Dylan O’Brien on set of The Maze Runner. 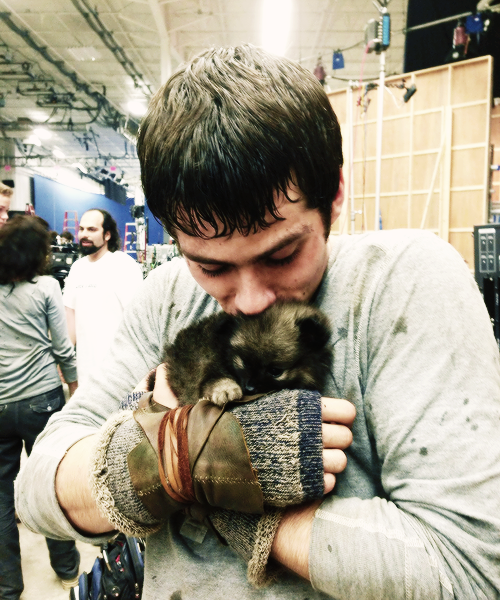 Dylan O’Brien on set of The Maze Runner. Wallpaper and background images in the Dylan O'Brien club tagged: dylan o'brien 2013.